This is an interesting development for Microsoft today as noted in this we received from the team @ the +Business Insider . Ths is as we've seen continued inroads by Apple and Google in the Education Space. 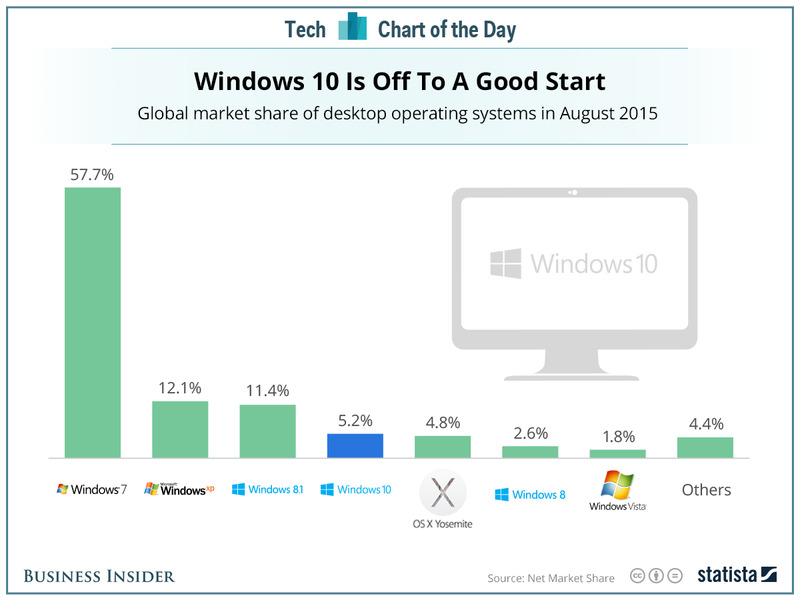 It shows that Microsoft is making the inroads as envisioned by its' CEO. We will continue to assess this on an on-going basis.